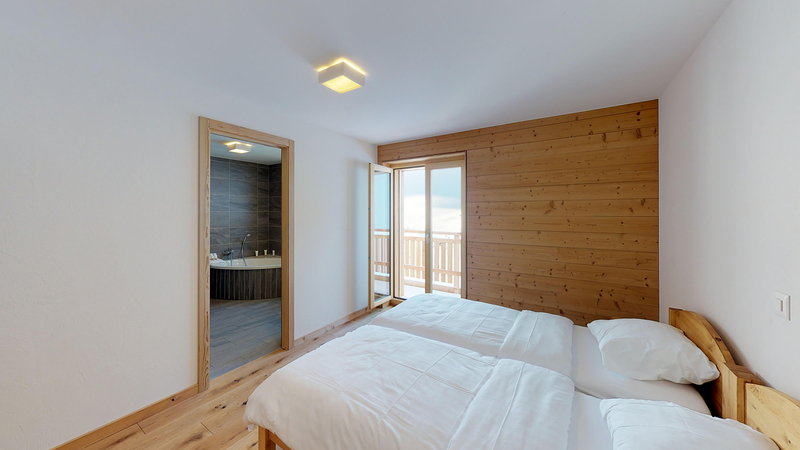 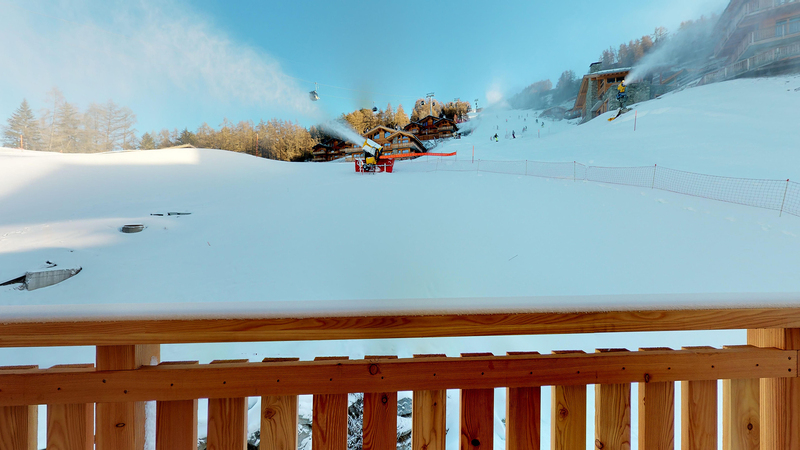 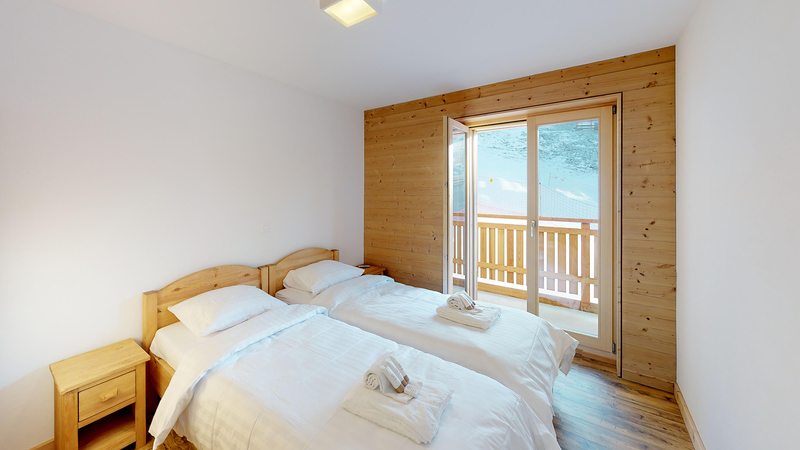 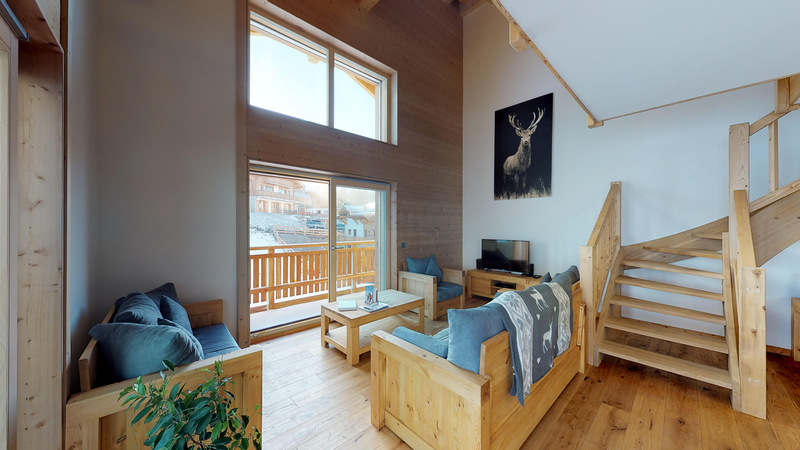 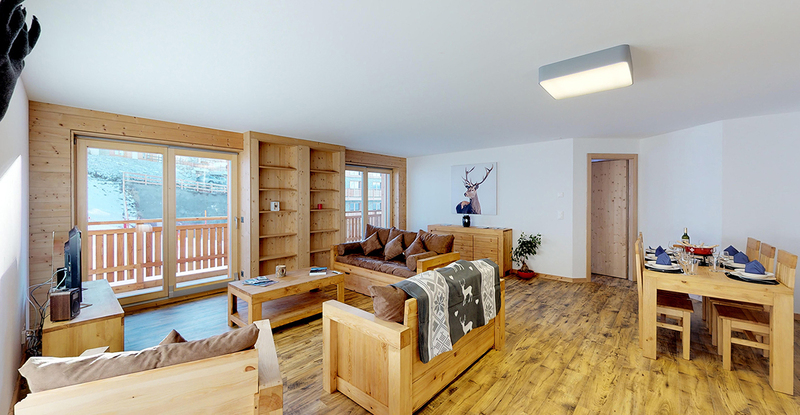 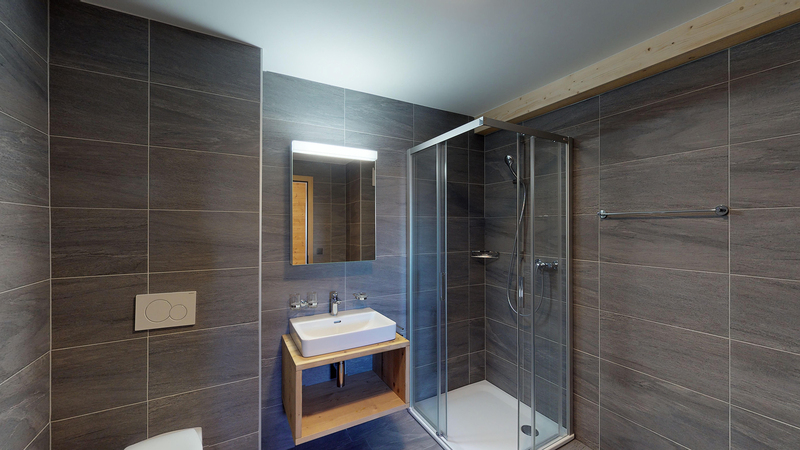 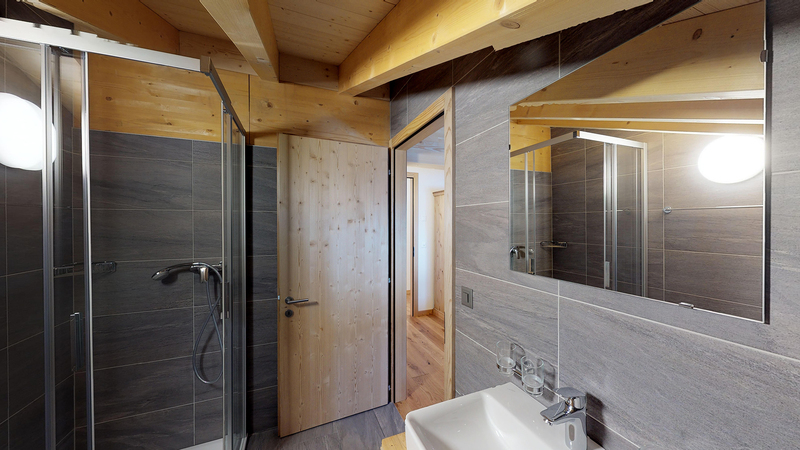 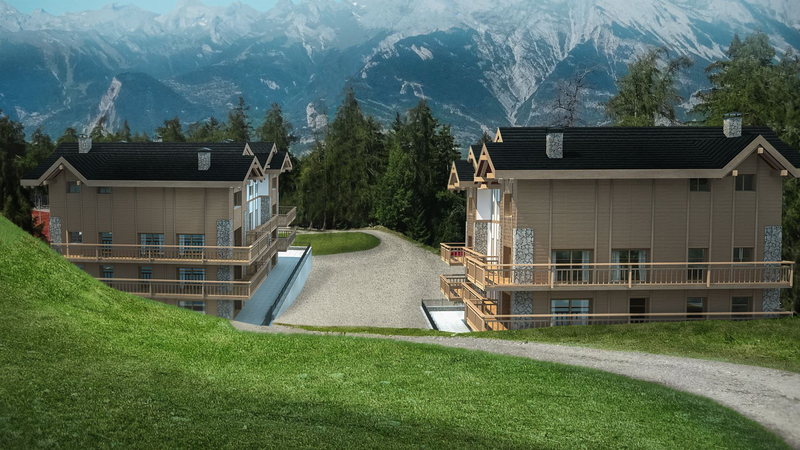 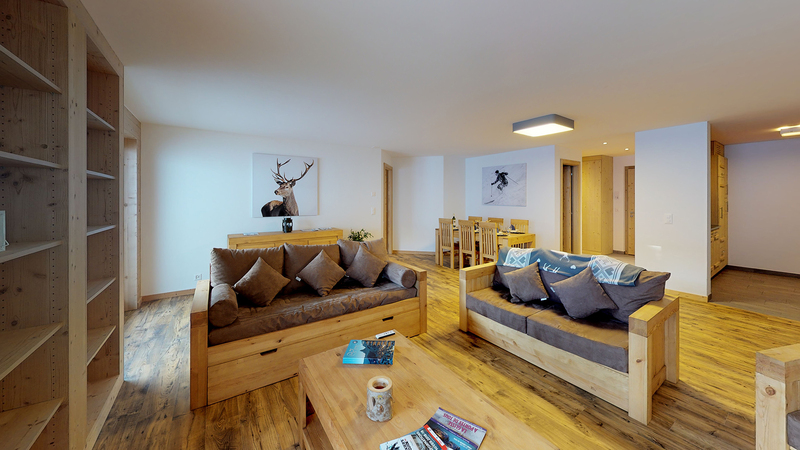 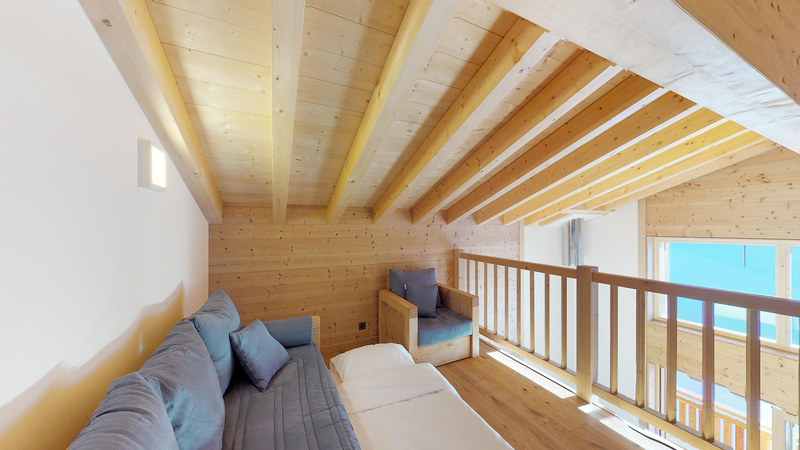 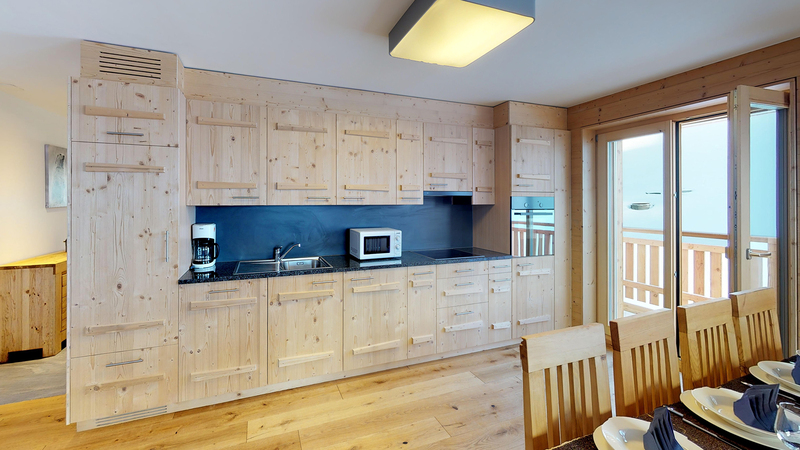 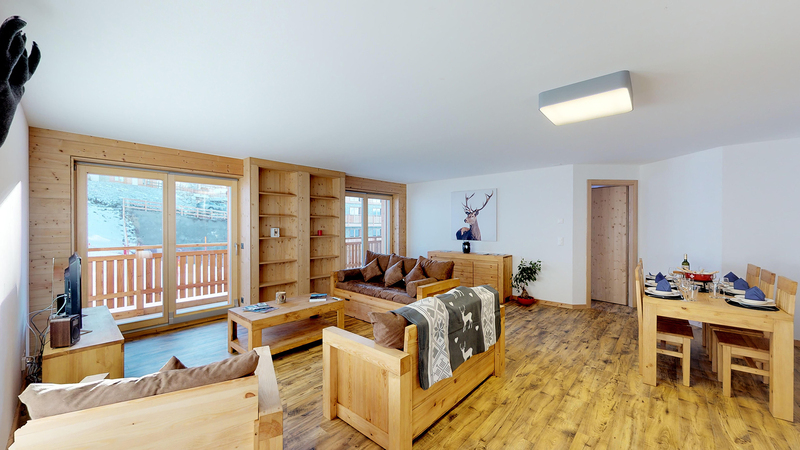 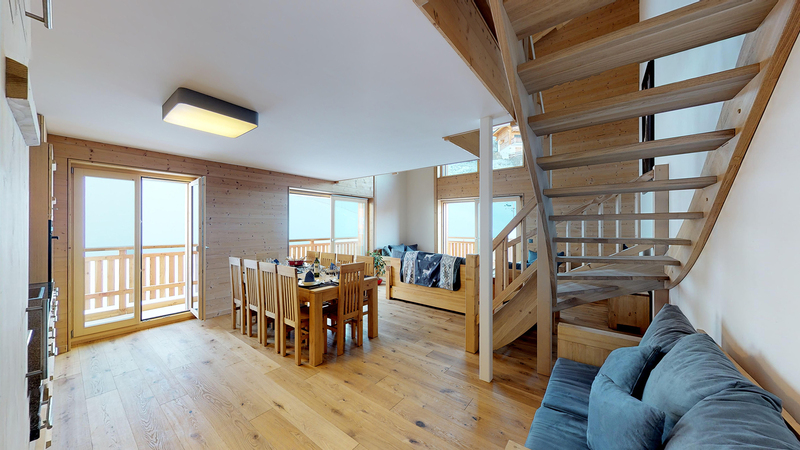 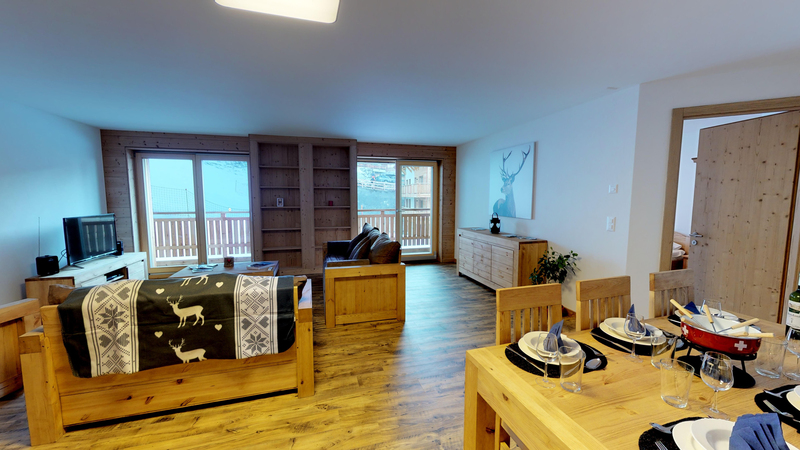 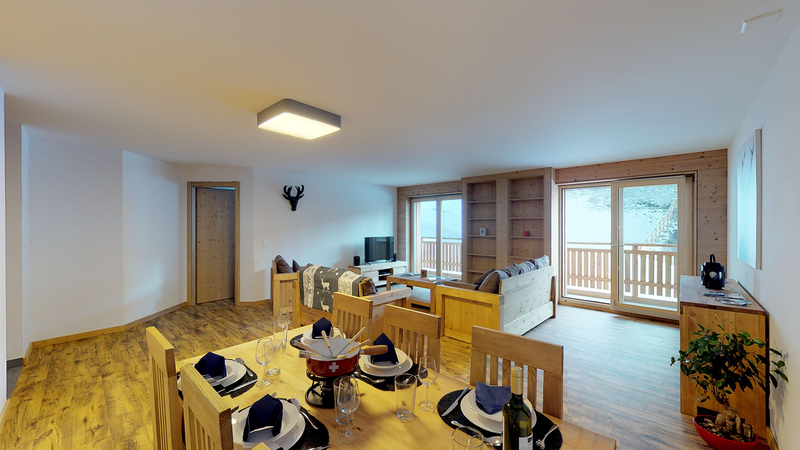 Split into two buildings either side of the Veysonnaz piste, apartments in the Etoile des Pistes were completed in December 2018 with high quality materials and fittings. 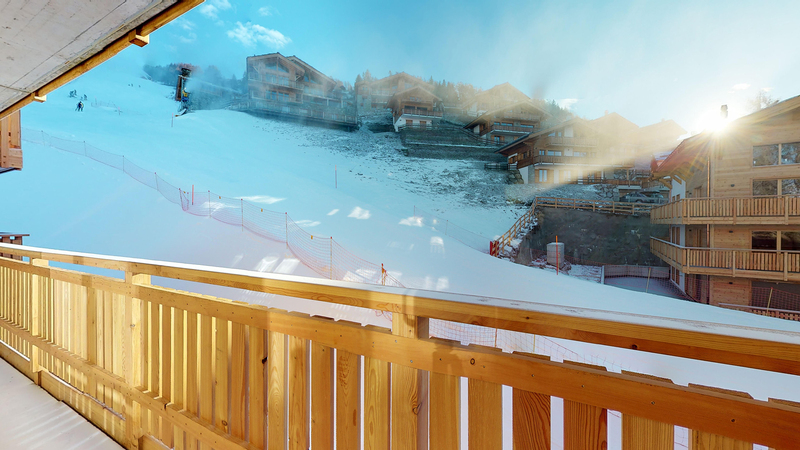 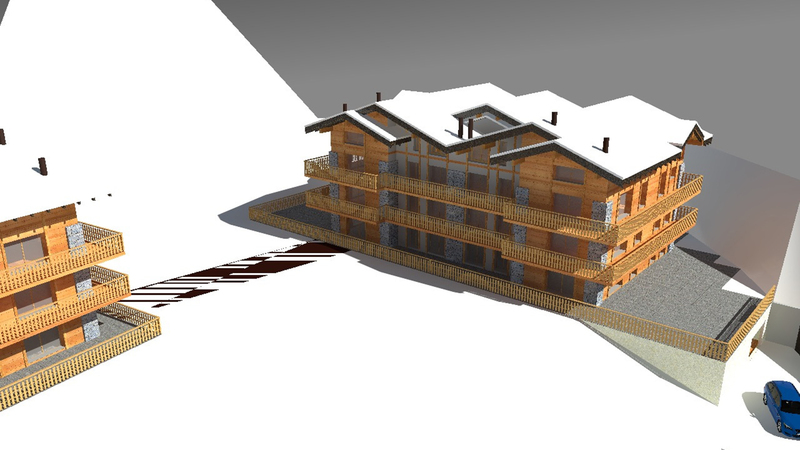 Located just above the Veysonnaz telecabine, this newbuild apartment project offers excellent access to the Verbier ski area. 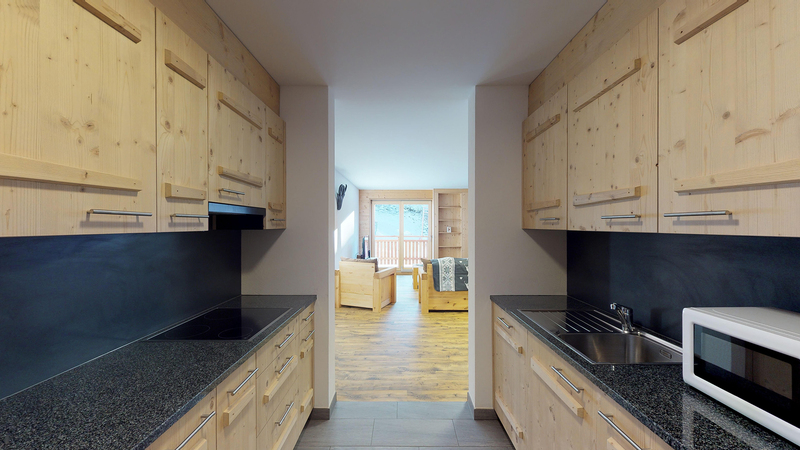 One of a small number of new apartment projects in Switzerland where units are sold to foreigners without any rental obligation.